That said, Soviet and Russian arms makers have come up with a flurry of other assault rifles which, though not so mass-produced as the Kalashnikovs, have still proved their efficiency thanks to their unconventional design. Even though Soviet arms manufacturers have experimented with the bullpup design where action is located behind the trigger group, bullpup assault rifles have seen limited production and are in service with a few select internal Russian units. A bullpup configuration permits a shorter overall weapon for a given barrel length. It also ensures better accuracy of fire, which is vital in urban combat situations. The A-91 assault rifle, developed by the Shipunov Design Bureau, was introduced in 1990. It comes in two variants: a “domestic” one, chambered for Russian-made 5.45×39 mm cartridges, and an “export” one handling NATO’s standard 5.56×45 mm cartridge. 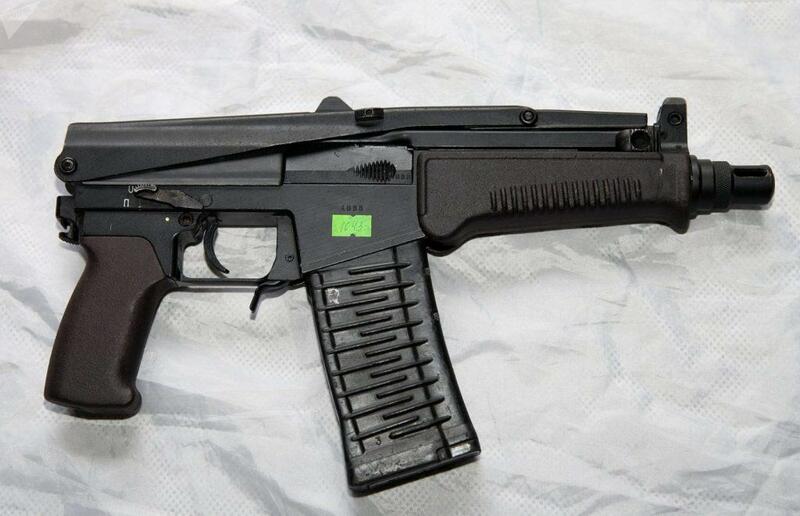 The A-91 is compact, user-friendly, reliable and comes with an integrated 40mm grenade launcher. However, despite all these upsides, the A-91 weighs a hefty 4.4 kilograms, one kilogram more than the workhorse AK-74, and has seen limited acceptance with the Russian Army and some select police forces. Developed by the Nikonov Design Bureau in 1994, the AN-94 has been in service with the Russian Armed Forces since 1997. 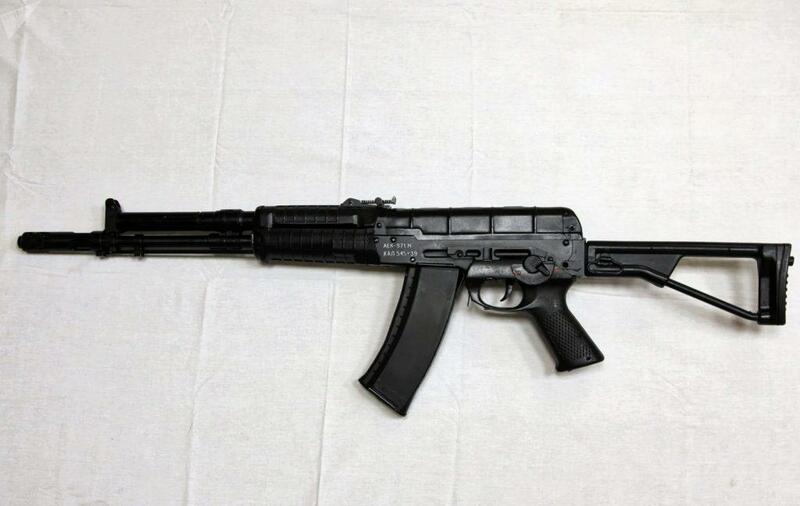 The AN-94 was designed as a potential replacement for the AK-74 series of assault rifles. The stated great advantage of the AN-94 system is its ability to delay the recoil force until fired rounds have left the barrel. This enables more ‘hits’ on a target under the most adverse combat conditions. The AN-94 offers a unique two-shot burst function at a 1,800 rounds per minute rate of fire. The Nikonov mechanism fires a second shot in burst mode quickly enough to allow it to escape before the recoil of the first shot is felt, thus potentially allowing the two shots to hit extremely close together thus ensuring excellent accuracy. However, due to its complex design and high production cost, its adoption has been very slow and its use is currently rather limited in service with the Russian Armed Forces. Developed by the Degtyarev Design Bureau in 1978, the AEK-971 looks much like the AK-74, but at closer inspection, even a layman will find it hard to miss the difference between these two weapons. Even though the AEK-971 is based on previous AK rifles in internal design and layout, it features a balanced automatic recoil system that reduces the negative effects of recoil resulting in more controllable automatic fire. For the AEK-971 automatic firing accuracy is improved by 15-20 percent in comparison with the AK-74M. 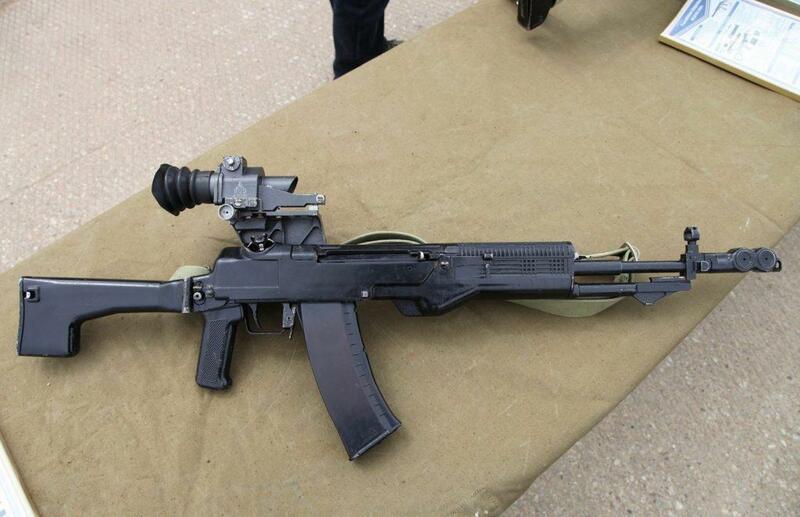 The A-545 successor to the AEK-971, that was introduced in December 2014, featured numerous internal and external improvements of the AK-971. Along with the AK-12, it has passed state Ratnik trials and will be accepted into service with operational unions for evaluation. The ADS assault was developed by the Shipunov Design Bureau in 2009 as a dual-medium weapon, capable for firing under and above water. It is scheduled to enter service with the Russian Navy’s Special Ops units next year to replace the current APS underwater assault rifle, introduced back in 1975. The ADS also features an integral 40 mm grenade launcher with an effective above —water range of 400 meters. The SR-3 Vikhr is a one-of-a-kind assault rifle, developed by TsNIITTochMash (the Central Institute for Precision Machine Building) in 1994. Compact and lightweight (2.4 kg) the SR-2 has an effective range of up to 200 meters. 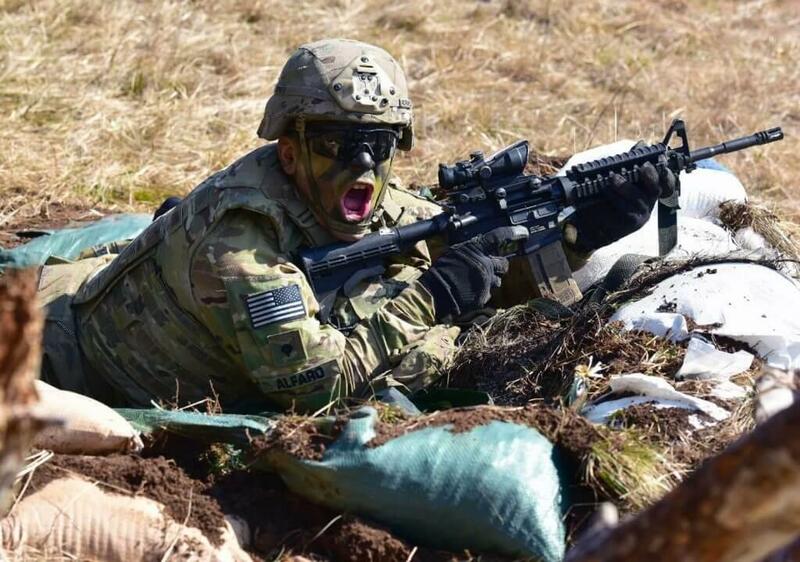 Its powerful SP-6 9×39 mm cartridges are capable of cutting though maximum-security flak jackets 50 meters away, which is something cartridges used by longer-range assault rifles can’t boast of.